½ of all working Americans admit to having back pain symptoms each year. 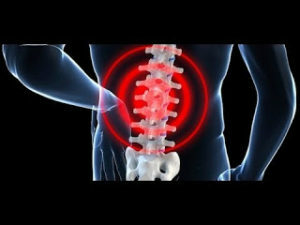 Experts estimate that approximately 80% of the population will experience a back problem at some point in their lives. It is one of the most common reasons for missed work. In fact, back pain is the second most common reason for visits to the doctor’s office, outnumbered only by upper-respiratory infections. 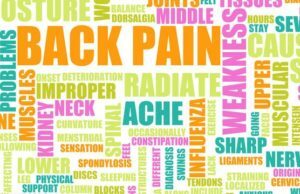 Most causes of back pain are mechanical or non-organic in nature…meaning they are not caused by serious conditions like inflammatory arthritis, infection, fracture or cancer.